Daugavpils Clay Art Centre and Daugavpils Mark Rothko Art Centre invites artists from all over the world to participate in the International Ceramics Competition MEMORY BOX. 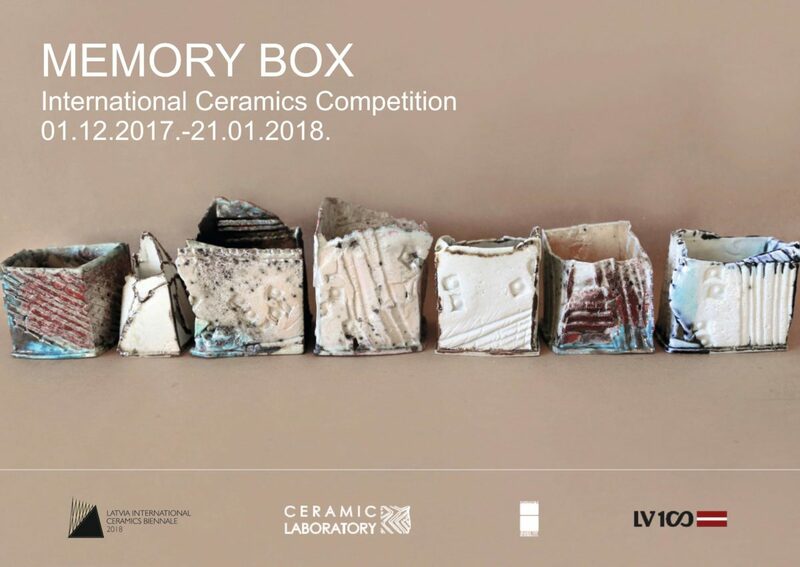 Anticipating the Centenary of the Latvian State and the 2nd Latvia International Ceramics Biennale in 2018, this year, on December 1, 2017, the Daugavpils Clay Art Centre in cooperation with the Daugavpils Mark Rothko Art Centre will open an International Ceramics Competition MEMORY BOX. This time the exhibition is dedicated to the remembrance of the outstanding Latvian ceramist Pēteris Martinsons (1931-2013). In his creative work, Pēteris Martinsons repeatedly created Memory Boxes. They were predominantly small-sized geometric shapes, decorated with reliefs and vivid glazes. The artist immortalized his memories of places and people encountered, thus symbolically keeping them in safety and preventing them from fading. The International Ceramics Competitions MEMORY BOX is organised by the Daugavpils Clay Art Centre in cooperation with Daugavpils Mark Rothko Art Centre. The event is being implemented in the framework of the 2nd Latvia International Ceramics Biennale program in 2018, anticipating the Centenary of the Latvian state. Individual artists, as well as groups of artists, are invited to submit their artworks for the International Ceramics Competition MEMORY BOX. The applicants are not restricted by age or nationality. Each applicant can submit only one artwork. The artwork submitted for the Competition must correspond to the thematic concept of the exhibition. A brief description of the memories related to the artwork should be specified in the Application Form. 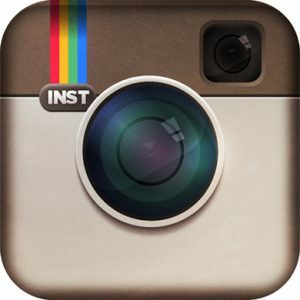 The maximum dimensions of artwork is 25cm x 25cm x 25cm. The ceramic component in the artwork must be at least 80%, it must have been created in year 2016-2017 year. Artwork must not be displayed in other competitions, as well as published in catalogs.